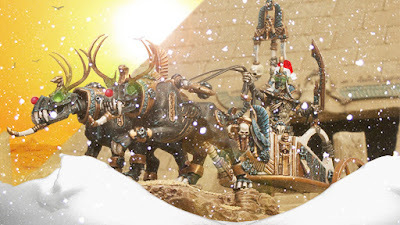 Mengel Miniatures: Happy Holidays from Mengel Miniatures! Happy Holidays from Mengel Miniatures! 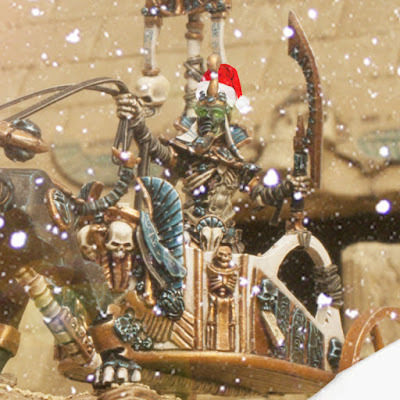 Seeing as how today is the day after a holiday for many in the US and still a holiday in the UK and Canada I figured I would take it a bit easy and let Santa Pharakh handle things. 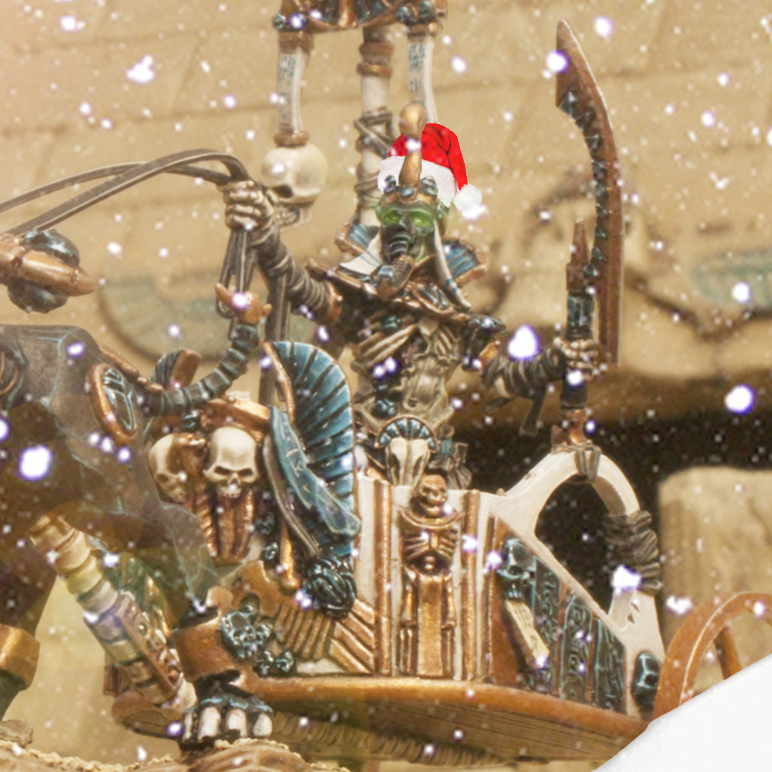 Santa King Pharakh just finished delivering presents to all of the good mummies and statues of the Endless Deserts. Now he's just got to figure out a way to take those antlers off of his constructs without getting torn to pieces. 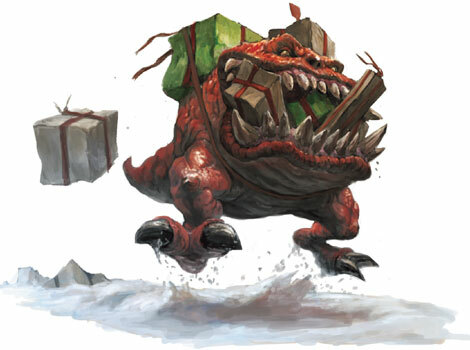 Happy Holidays and thank you for making the last year at Mengel Miniatures awesome! For all the work I put into making this site and producing content, it wouldn't mean anything if it weren't for everyone out there reading it daily. Thank you for everything and here's towards an even bigger and better 2017! New Season Colors Painting Competition Winners!